Sign up by 5/4 to receive the May box, curated around the theme "Rest & Relax," shipping the second week of May. Subscriptions placed after 5/4 will receive the June box. Having trouble with coupons, shipping, or anything else at checkout? 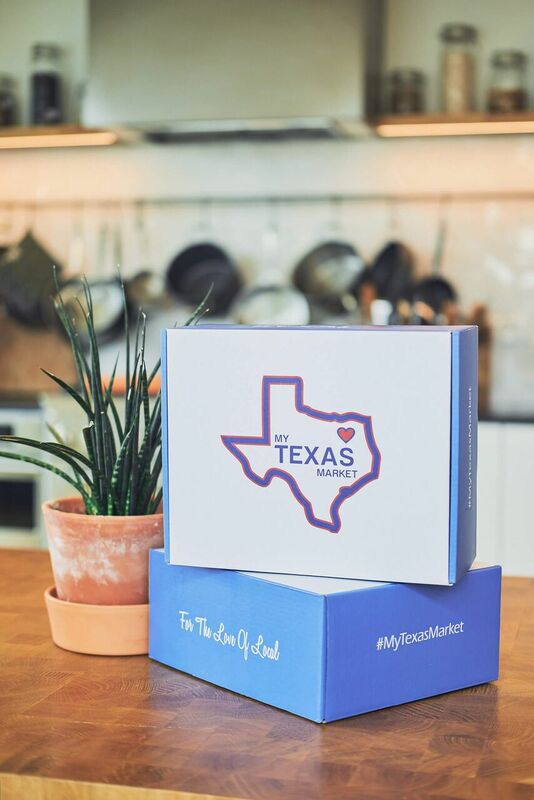 Email us at info@mytexasmarket.com so we can help!